While he had to cancel last minute, we'll start out with Jeff Westphal from GST Motorsports to talk about his 2013 season in motorsports and some of his duties as a Driver Instructor. 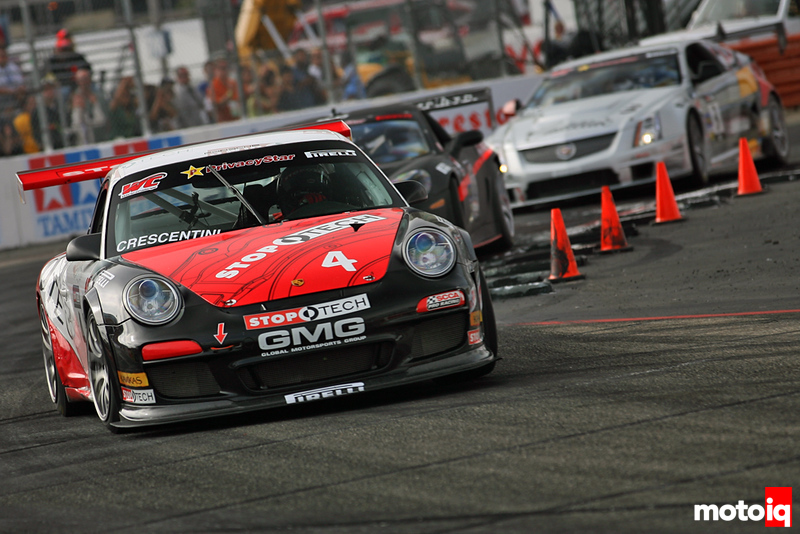 After that, Fabryce Kutyba will come on to talk about GMG Racing and their most recent track day at Auto Club Speedway. This is an ever growing trend, but will it continue? I then will take some time and talk about Formula Drift's new Knockout Qualifying format. Could this bring a spark back to Qualifying day? It worked for Formula 1. Join MotoIQ Radio on Google Hangouts OnAir! 8:00PM – 8:15PM PST – Hopefully this time, we talk to Jeff “David Beckham” Westphal to see what he has in store for the 2013 season and what it was like to drive the legendary “F-Wing” car for it's last run before being retired. There's word that the GST Impreza has also been retired, will we see Jeff in Global Time Attack in 2013?! I'll also discuss what it's like to be a driver instructor and ask about one of his famous students. 8:15PM – 8:30PM PST – Finally, Fabryce Kutyba will stop by and talk about their recent private track day at Auto Club Speedway this past weekend. Was it a sucess and is it becoming a trend in the industry to hold events like this? I'll talk to him about that and a little more! 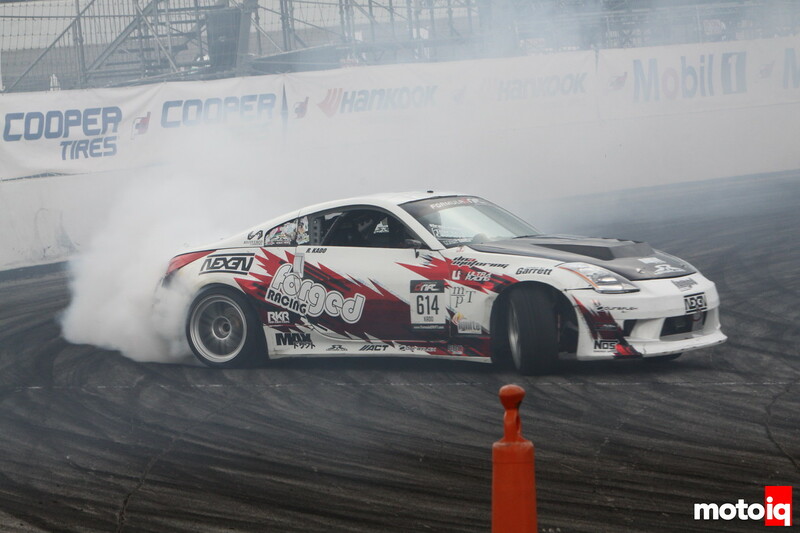 8:30PM – 8:45PM PST – Formula Drift has made a change to their qualifying format. Now, instead of all Top 32 positions being open, the Top 16 will be locked in after their first qualifying run and 17 down will duke it out for the rest of Top 32 in a knockout session. What does this mean for Formula Drift? Will we see less boring first runs and more drama to make it into the show? I'll talk to you guys about it and let you hear my opinion on it. Tune in to MotoIQ Radio this Wednesday, February 7th, at 8pm PST/11pm EST and hear the finest in automotive entertainment with your host, Justin Banner! Again, we'll be using our MotoIQ Google + Page and Google Hangouts OnAir from here on! Please click the link below to join us at 8pm (PST)!